communities where its employees work and live. Syracuse, N.Y. – The Food Bank of Central New York. businesses throughout the United States. over $2.5 billion in total assets. 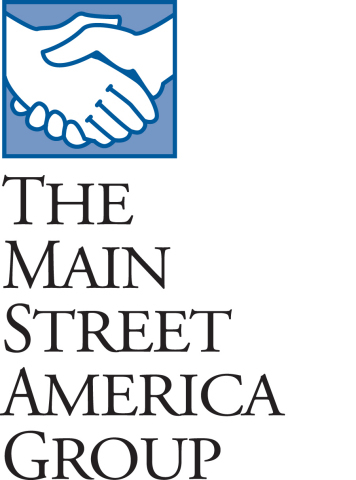 or connect with us on Facebook at www.facebook.com/MainStreetAmerica.